Leaky Squid: Where did the eye phone really start? 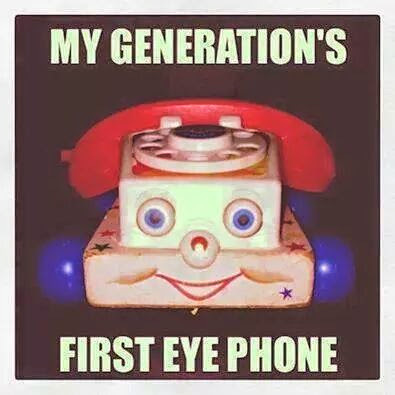 Where did the eye phone really start? We need to ban math labs everywhere!